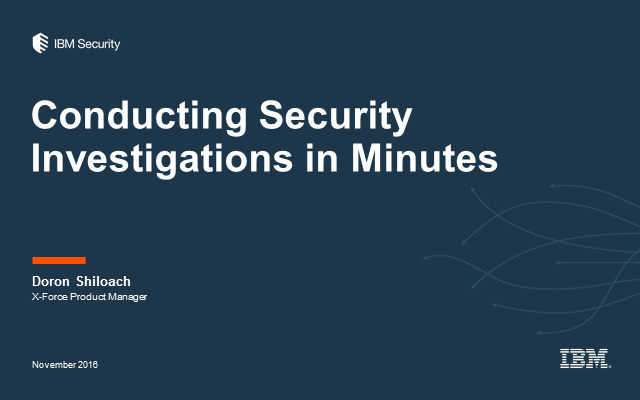 Learn how to use threat intelligence to shorten investigation time and improve security decision making. From the right content to the best delivery format, learn the top considerations for picking a threat intelligence source and making it work with your security practice. Join the session to learn how to make the most of threat intelligence, what to look for in a threat intelligence feed, and best practices for integrating feeds into your existing solutions.